Do you know where all your contacts are coming from, or how exactly they got into your CRM? Your contacts are logged, imported, integrated, and added into your CRM in many different ways. Being able to accurately report on where they come from will help you and your business have a better understanding of where your efforts are successful in acquiring these new contacts. In HubSpot, your information on where those contacts come from is their "original source" property. Now, you can edit this property to better manage your contacts' information, focus your efforts and more accurately report on existing contacts. So, where do your contacts come from? Why does it matter that you know how they are finding your website and being added to your CRM? Turns out, your contacts are telling you a lot with their original source property. They are are giving you information about where they are interacting with your business and how you might be able to reach them again. Using original source data as a way to segment your contacts and target them with specific information on certain channels can help build trust with your users and customers as well as engage with them in ways that they are more likely to reciprocate. With this information on their original source, you can run reports and analyze the information to help you and your team better target and engage with contacts. In HubSpot these reports culminate in your sources report, which give you a deeper look into how people are initially finding your site. The metrics in this report let you compare how visitors interact with your site across different sources. This report can be used to help develop and define marketing campaigns by creating strategies based on historical performances. 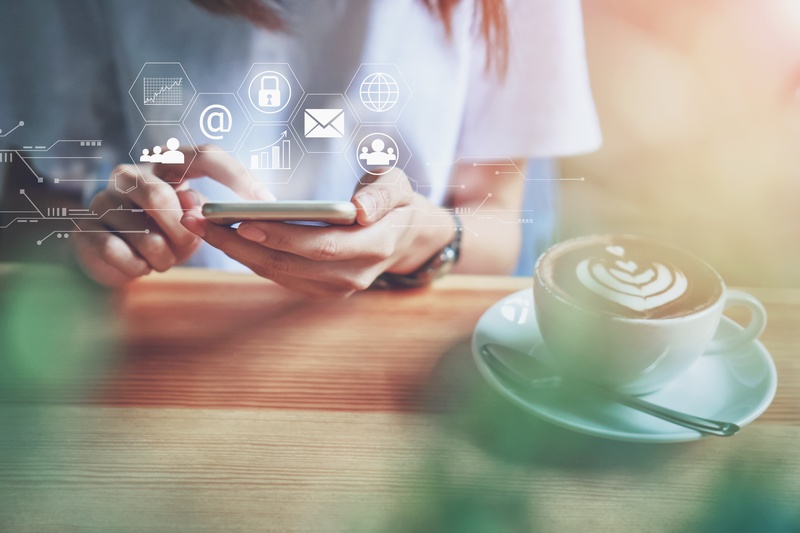 As you grow your business, you want to be reporting and analyzing how current contacts are interacting across all of your different sources, such as social and email. From this, you can continue to learn about who they are and what they are interested in and where. The original source of your contacts is your opportunity to take the information you already have and use it to spin your company's flywheel even faster. So, how can being able to update the original sources of your contacts help you analyze your data? 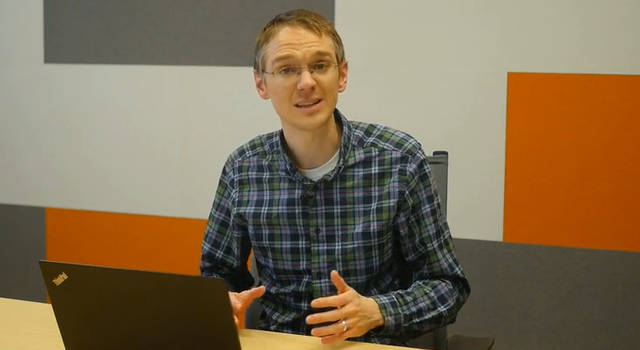 Want to learn more about analyzing your sources? Your contacts' original source properties will give you and your business the information you need on how your contacts first interacted with your business. One of the most common original source values seen in a new CRM is “offline sources.” This typically indicates that a contact is originating from an import into HubSpot. This value is great if importing a contact list after an event or trade show and you want to indicate that contacts met with you in person and, thus, offline. 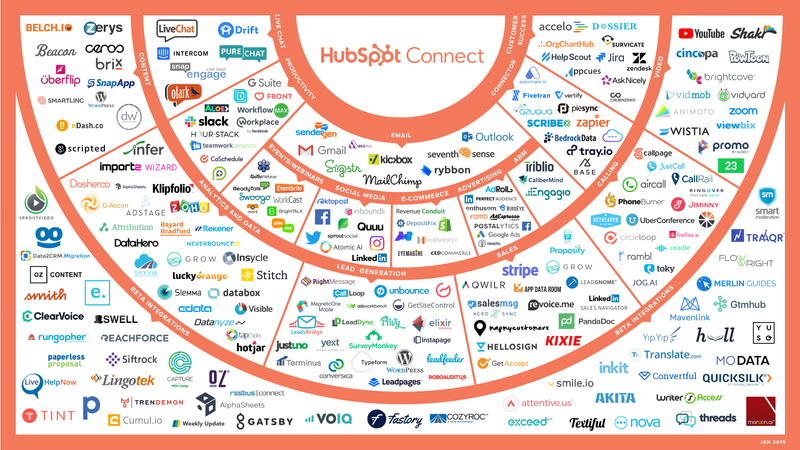 However, what if you’re switching from a different CRM to the HubSpot CRM and you need to import your entire contact database? An imported list will appear as an offline source, which would be incorrect. Or, what if you accidentally set an inaccurate UTM parameter within a tracking URL, and contacts that clicked on that link were incorrectly tagged? In these cases, you may need to update the original source property to match what you and your business indicate to be the correct source for those contacts. 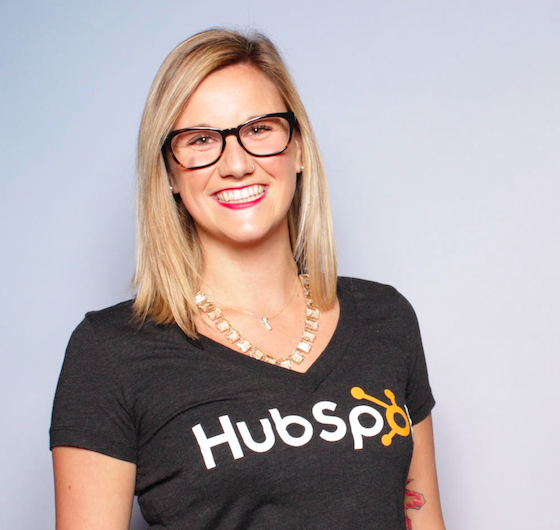 This is why the property for original source within HubSpot is now editable. By letting you edit this property to a correct source type, you'll now have more control over your data, and more accurate reporting within HubSpot. Going forward, when looking up properties on a contact record, you’ll now be able to edit the original source property as you see fit. You can also update this property in bulk from the Contacts dashboard or through a workflow. This does not extend to the original source drill down properties. Want to learn more about this feature? 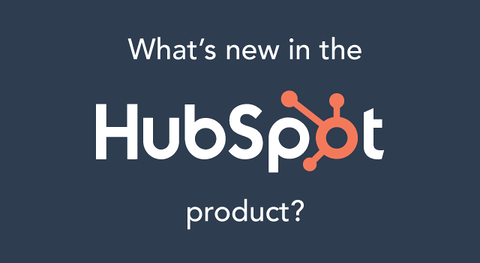 Check out the What’s New in HubSpot here. Your contacts' original source property will help you continue to grow your contact management strategy for your business, as well as analyzing your campaigns. Helping to focus your marketing efforts and more accurately see where all of your contacts are originating from provide a human and personalized experience for your contacts.